I'm reminded of a picture I saw in a Pentax Magazine in the late seventies. 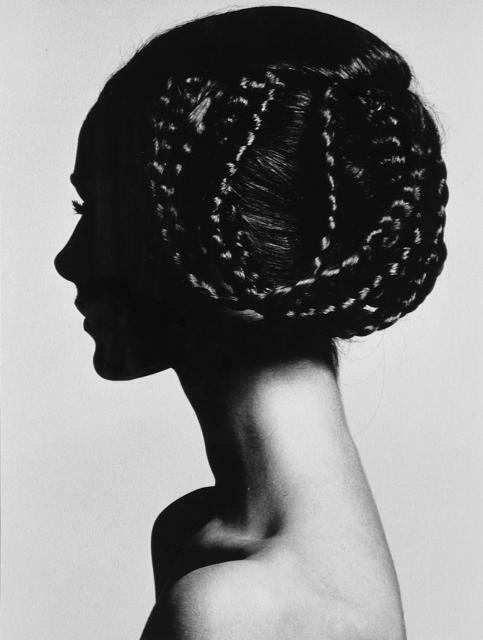 It was by a Japanese photographer, and was a close-up of a head of Japanese hair, with the model's hand sticking into it, like he was resting his head in his hands. A very beautiful picture. Sorry, starved looking bodies just don't do it for me. Not something I'd choose to look at.